Move in for a perfect summer retreat with this spectacular lakefront 3,449 SF custom-built home. 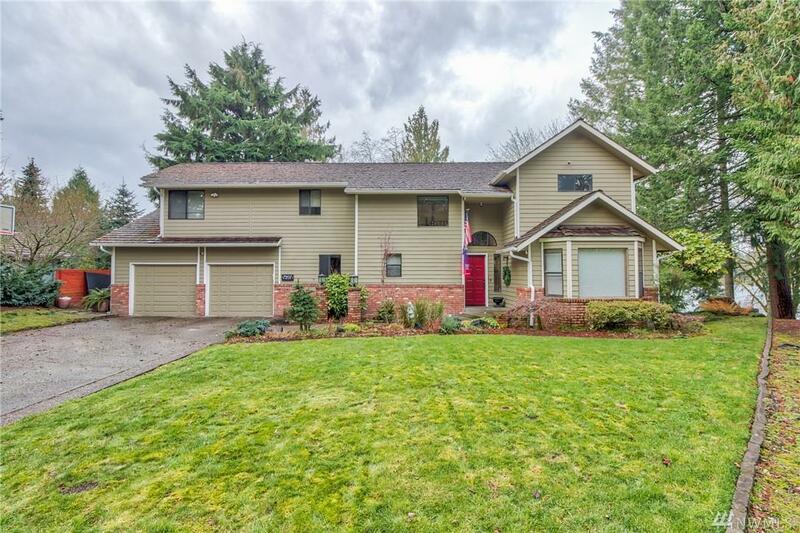 Great room concept w/wall of windows, large master suite w/lake views, deck and 5 pc master bath. 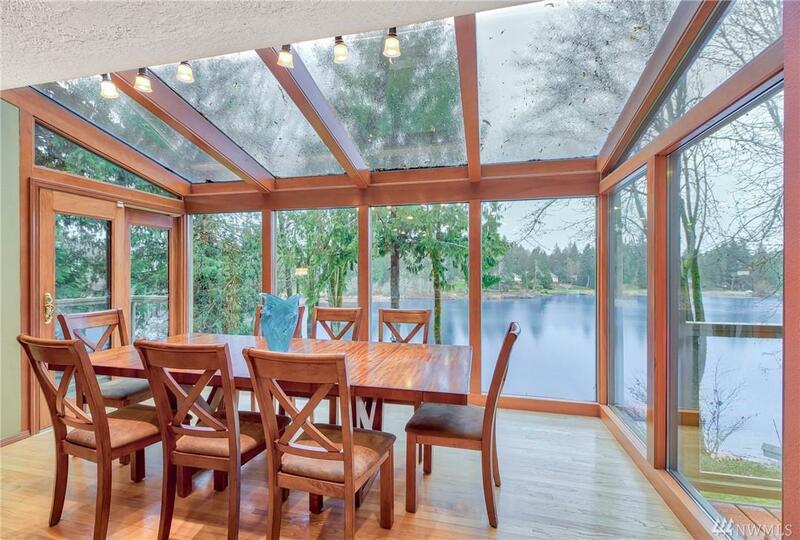 Commercial-grade solarium dining room with view of Munn Lake. Top-notch construction quality with your private dock and 153-foot water front. 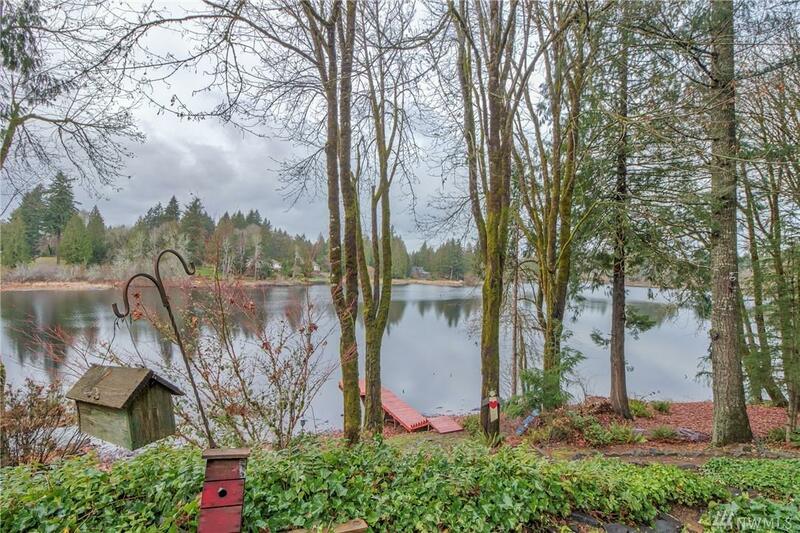 FISH and SWIM right off your own private dock & view wildlife. 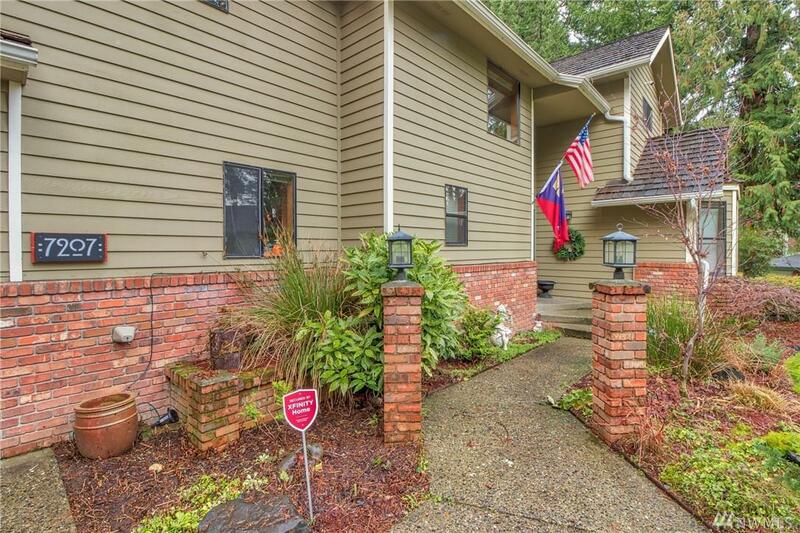 Fully-finished basement w/wet bar can be easily converted into a separate living quarter.